Satisfy your food cravings and taste your way around the world with international snacks and food products at the biggest culinary event of the summer. The biggest culinary event of the summer returns bigger and better. 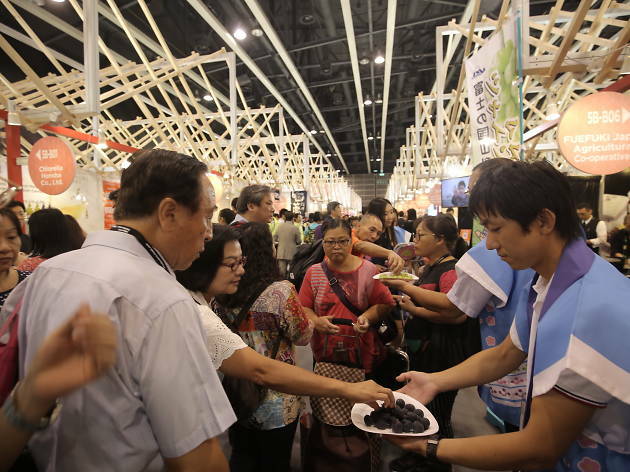 Back for its 30th edition, taste your way around the world with international cuisine and delicacies from countries like Canada, Japan, Korea and Taiwan. Bring home your favourite snacks and food products from popular brands like Kee Wah Bakery and Vita Green. 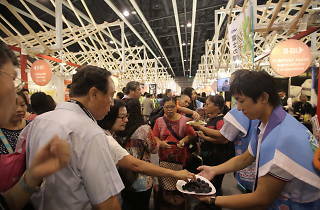 What’s more, happening at the same time is the Home Delights Expo, Beauty & Wellness Expo and Hong Kong International Tea Fair, where you can shop for anything form electronic home appliances, skincare and beauty products, and a whole lot of tea. There’s literally something for everyone and you won’t go empty-handed.